We believe that every child is unique and that success and growth come from encouragement and praise. Our staff focus's on building every child's self-esteem and confidence through positive feedback and fun, educational activities. A child sees the world around them with wonder and awe, we believe in encouraging their natural curiosity and strive to create life-long learners. We are a group of dedicated individuals with 35+ years of experience. Our staff attends continuing education classes throughout the year and is CPR and Pediatric First Aid Certified through the Red Cross. 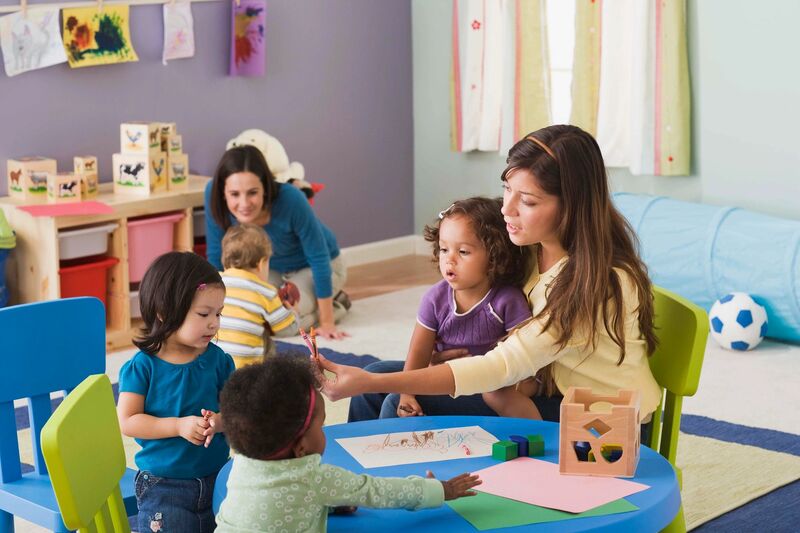 Share Bear Day Care is a state licensed home day care located in South County St. Louis. What to learn more? The best way is to give us a call at 314-892-3071. Can't call? Connect with us by filling out our Contact Us form.